This item may require that you provide your TV license prior to dispatch. 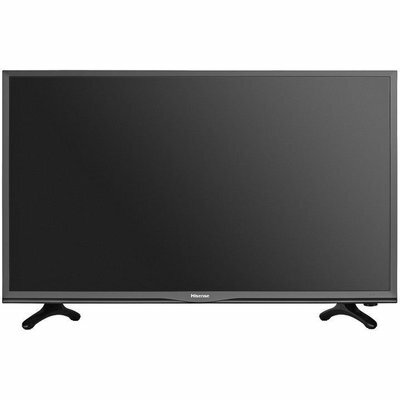 The Hisense 32 inch Direct LED provides a fantastic entertainment experience. 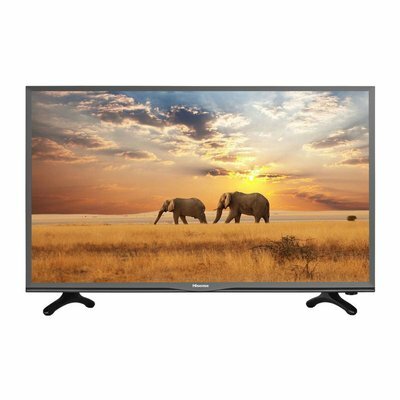 This Direct LED HDTV features high brightness, ecellent response time and a high dynamic contrast ratio to ensure a great picture. Witness the entire RCG spectrum brought to life on your screen. The Hisense LED TV brings you exceptionally vibrant and true-to-life images delivered just as the director imagined. With 720p full high definition resolution, the images are so life-like, it feels like you're really there. Horizontal lines create stunning details and crystal-clear, vibrant colours to create a brilliantly realistic picture. Uncover hidden colours and details with Hisense TVs. Ultra-Dynamic Contrast allows you to obtain a high contrast ratio, which gives you "blacker" blacks and brighter colours.